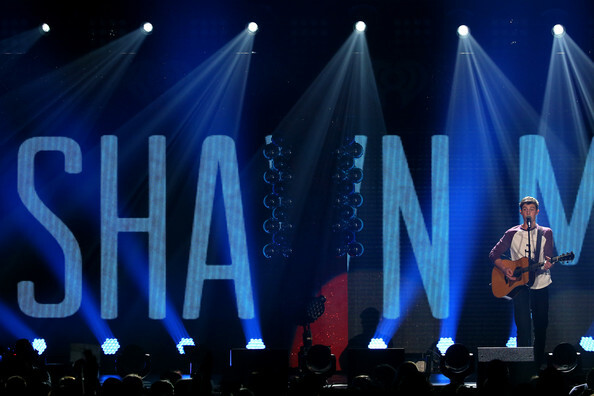 PHOTOS: Becky G Performs At 103.5 KISS FM’s Jingle Ball 2014! 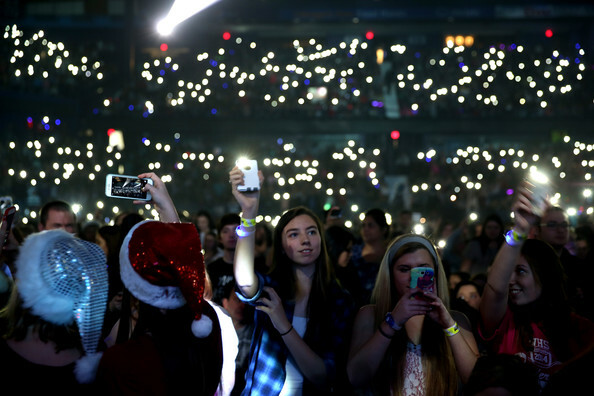 Becky G was one of the many artists in attendance at 103.5 KISS FM’s Jingle Ball 2014 held at the Allstate Arena on Thursday (December 18) in Chicago, Illinois. 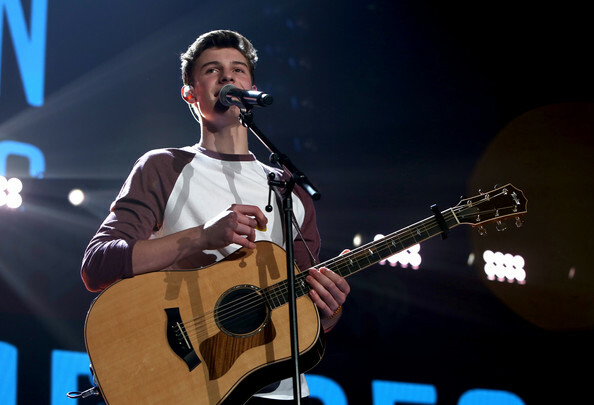 During her appearance, Becky took the stage to give quite the performance. 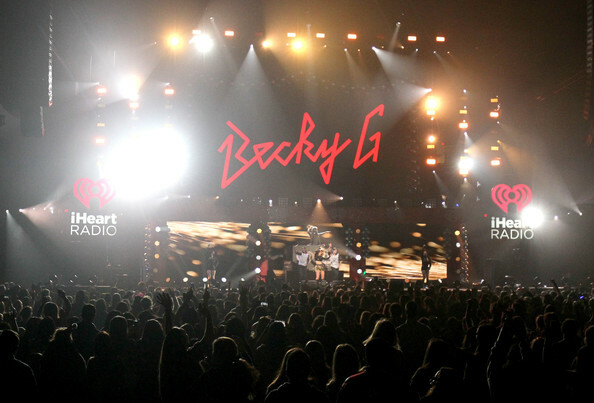 Be sure to check out pics of Becky G from her performance in the gallery below! 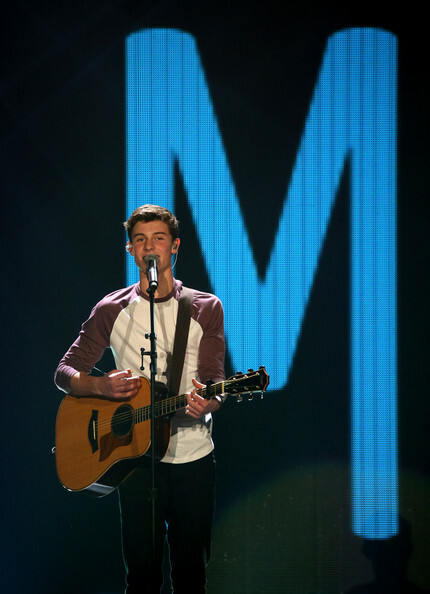 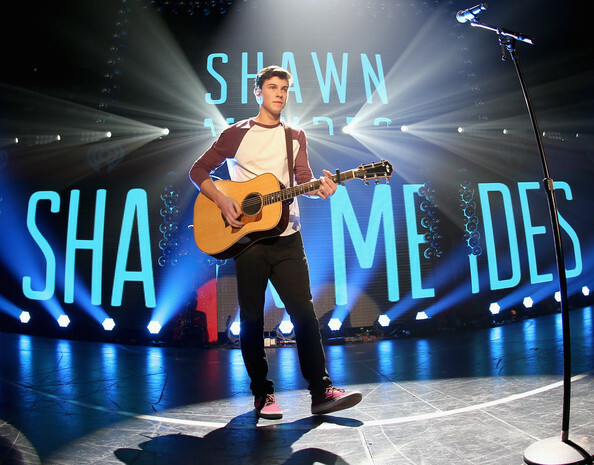 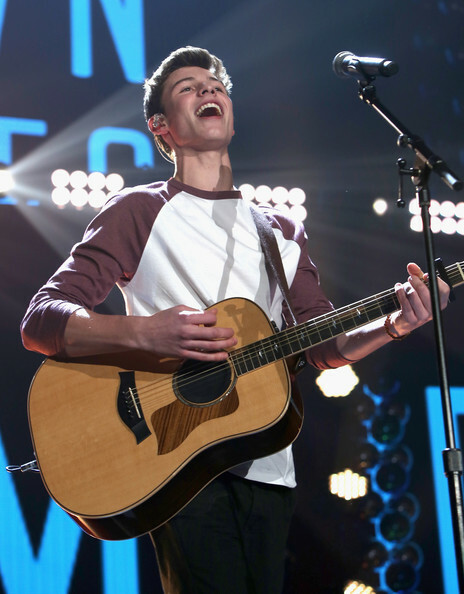 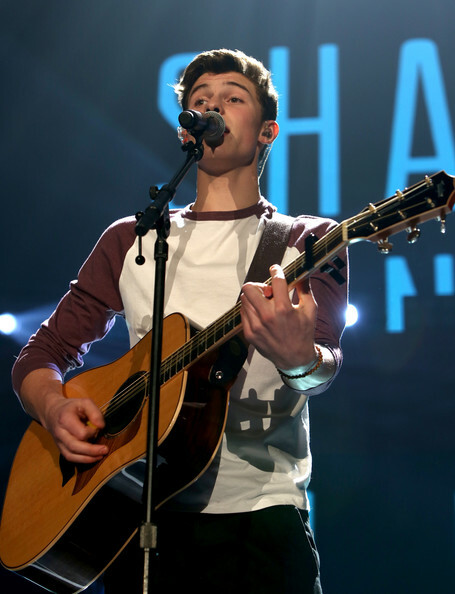 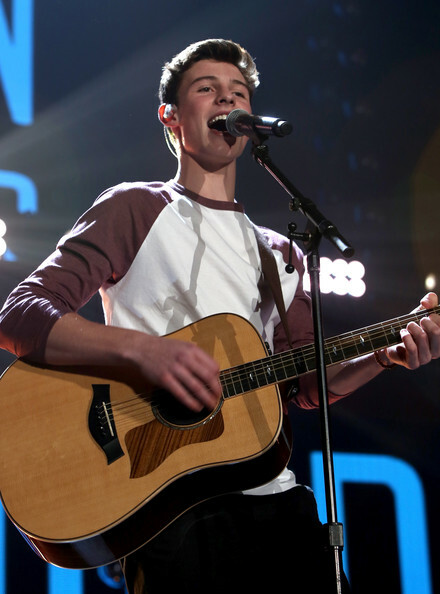 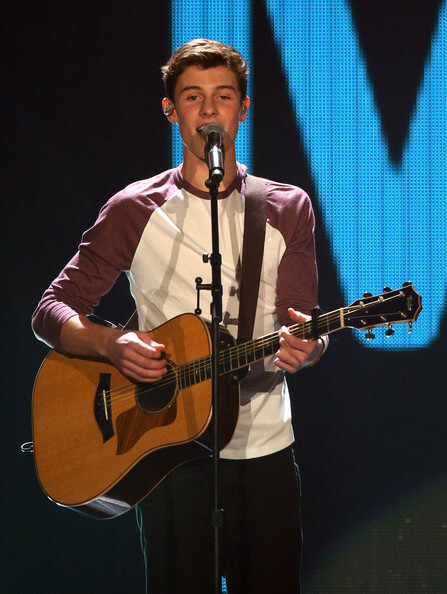 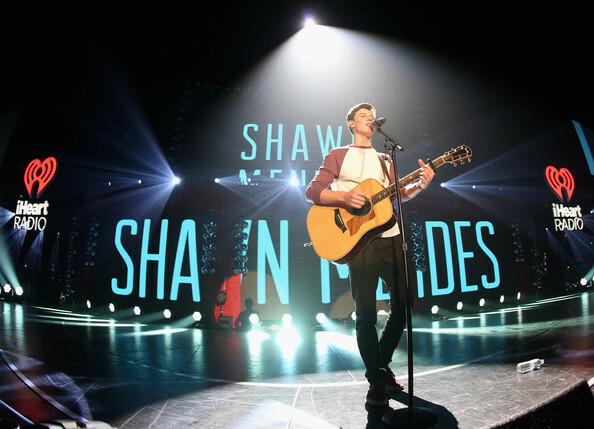 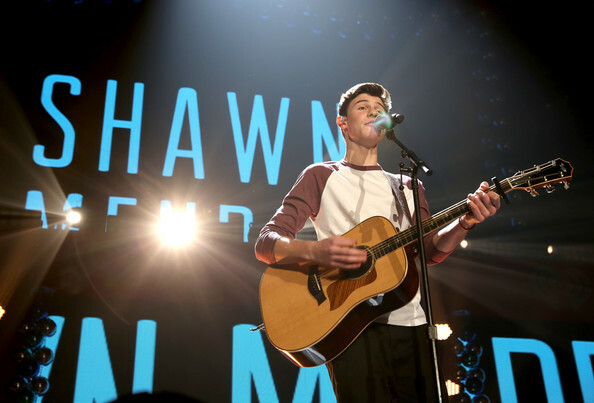 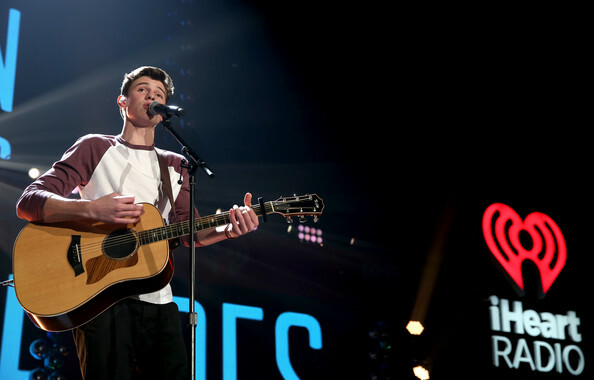 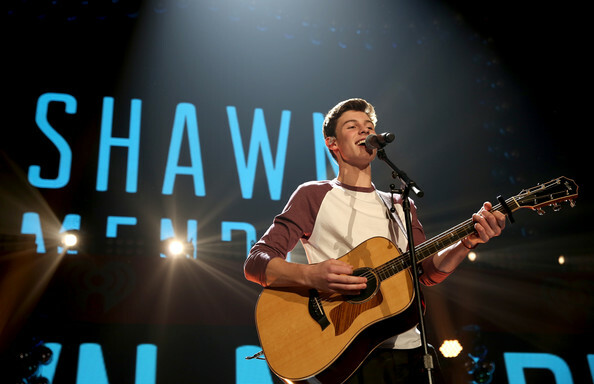 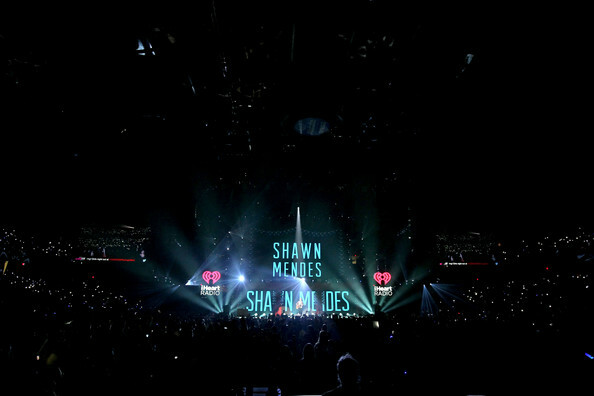 PHOTOS: Shawn Mendes Performs At 103.5 KISS FM’s Jingle Ball 2014! 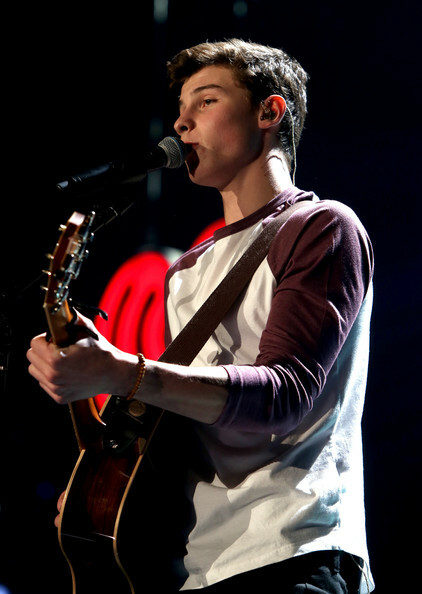 Shawn Mendes performed live onstage during 103.5 KISS FM’s Jingle Ball 2014 held at Allstate Arena on Thursday (December 18) in Chicago, Illinois. 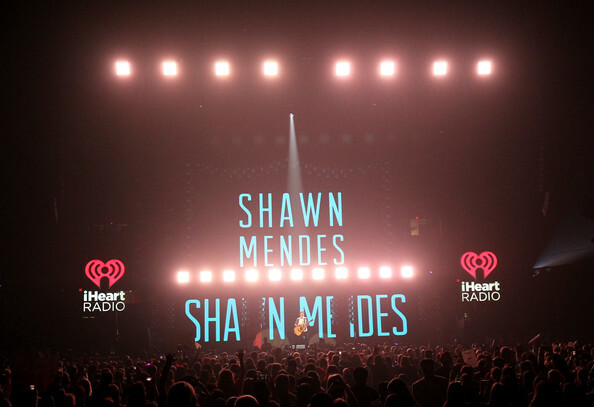 Be sure to check out more pics of Shawn from his performance in the gallery below!